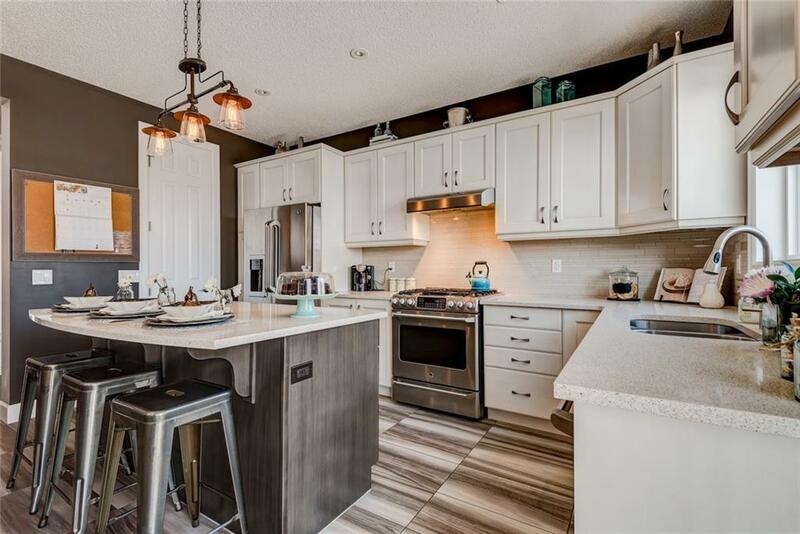 This stunning home offers more than 3000 sqft of developed living space, located on an oversized Lot with TWO OVERSIZE garage plus additional RV parking pad. 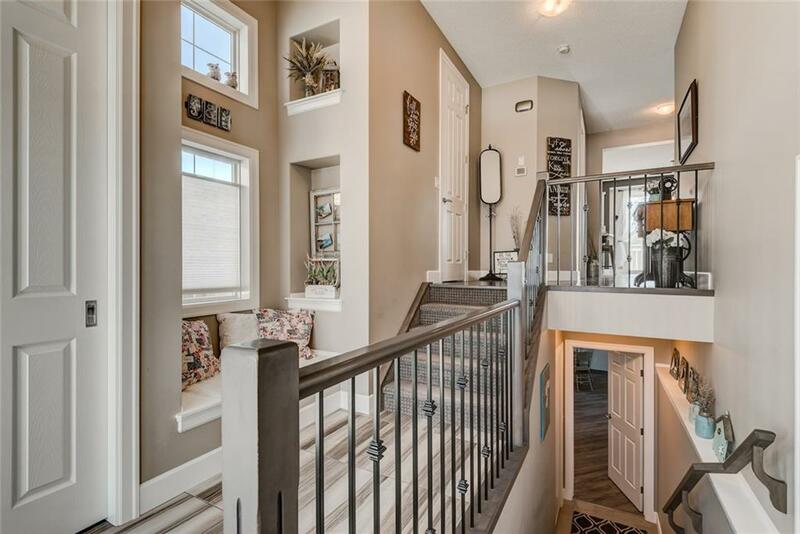 The split-level bonus room is the highlight in this floorplan. It includes soaring 18 feet vaulted ceilings with floor to ceiling fireplace surrounded in stone, and connect to a large balcony. Other features include 9 feet ceilings on all floors, large L-shaped kitchen with upgraded stainless-steel appliances. Adjacent to the kitchen, the dinning area connect with living room perfect for entertaining. 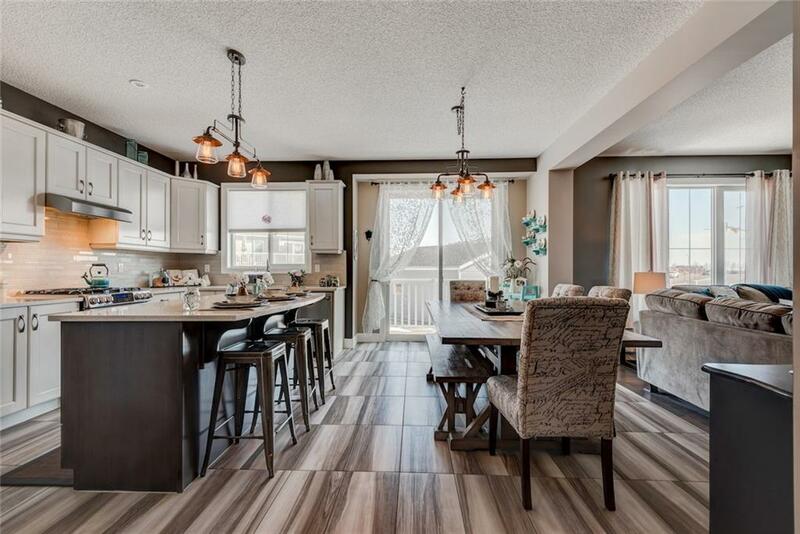 This home has over $100,000 upgrades and is nicer then a brand new show home. 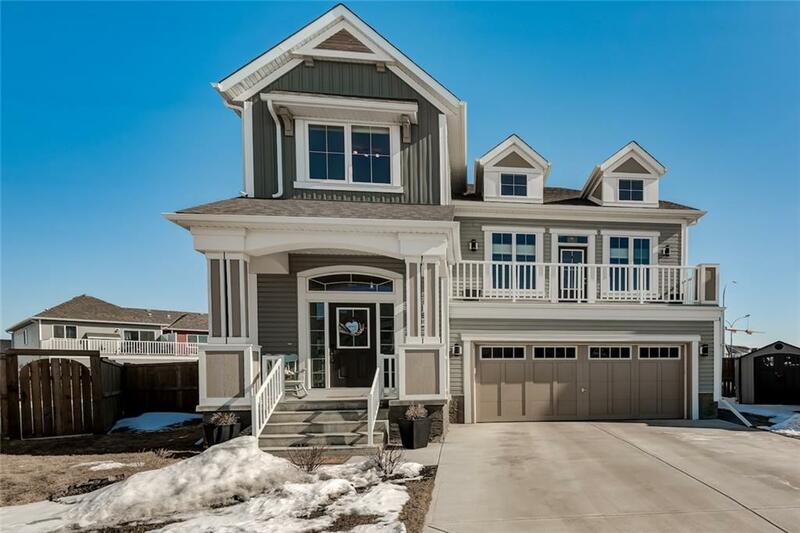 This home is a must see, dont miss your opportunities to live in this amazing home.